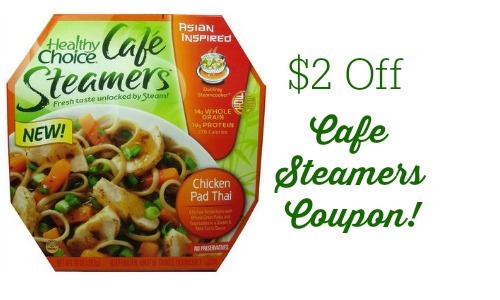 Home > Printable Coupons > Healthy Choice Cafe Steamers Coupon | $1.50 At Publix! 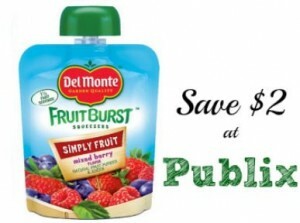 Healthy Choice Cafe Steamers Coupon | $1.50 At Publix! 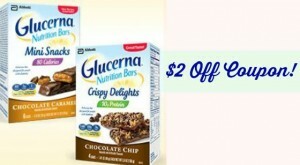 There is a new $2/4 Healthy Choice Cafe Steamers Coupon that you will want to be sure and print. This coupon just became available, but I doubt it will last long so print your (2) copies per computer. These are great to have on hand for a healthy lunch or dinner and a good alternative to fast food, plus at $1.50 they are cheaper too! Don’t forget about the Publix rebate when you spend $30 on participating frozen products between 7/29 and 9/30, you get a $10 Publix Gift Card! Learn more about the rebate here.